Everybody enjoys a hot, relaxing shower especially when the water pressure is enough to provide a massaging and restorative experience. But where does all that pressure come from and is there a way to lower it if it becomes too excessive? 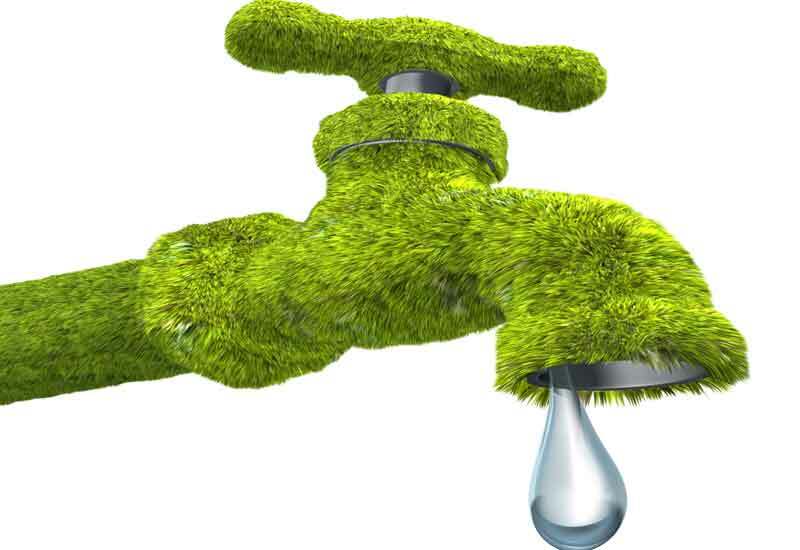 Finding a qualified San Diego plumbing company can be a daunting task especially if it is an emergency. 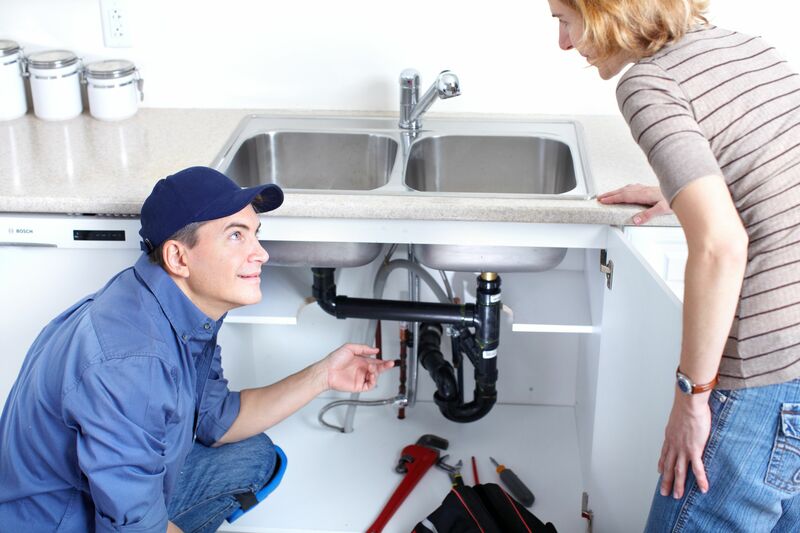 No one wants to hire an inexperienced plumber to do repairs for them. Of course the time when your pipe has already burst is too late to calmly search for a reliable professional. It’s always a good idea to make sure you have an emergency list lined up in advance with the names and contact information of service professionals that you like, trust, and have tested.